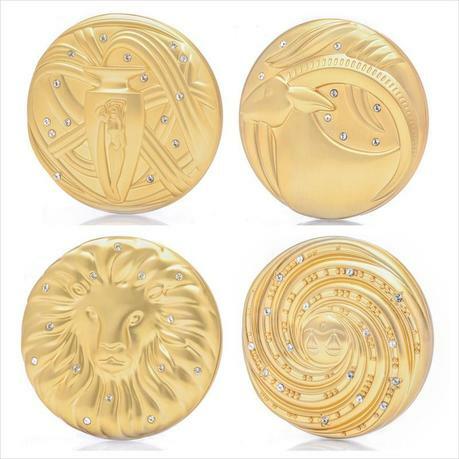 Estée Lauder continues its zodiac theme and brings for Christmas the Zodiac Powder Compact Collection, a new collection of compact powders displaying the 12 signs of the zodiac. 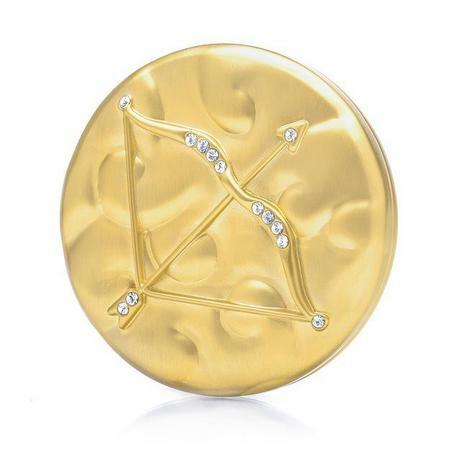 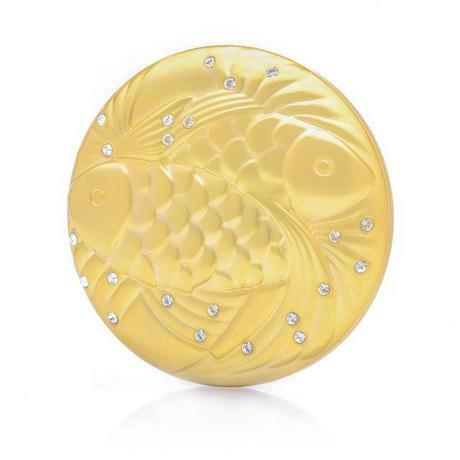 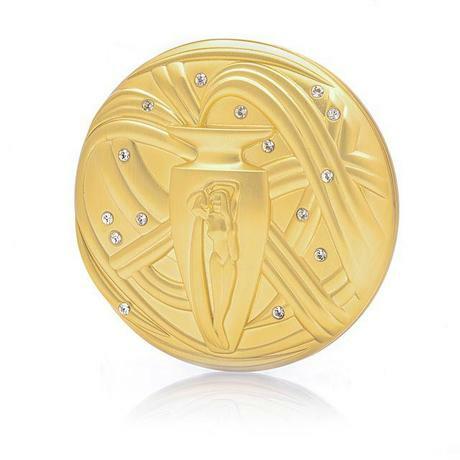 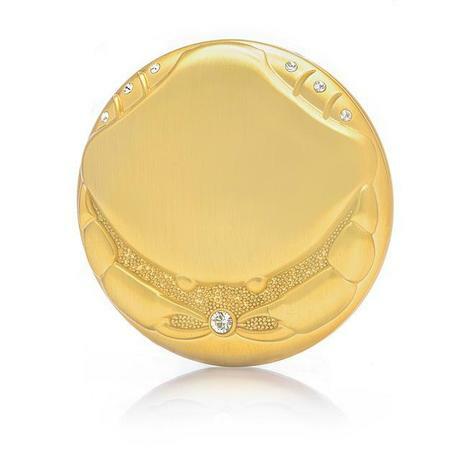 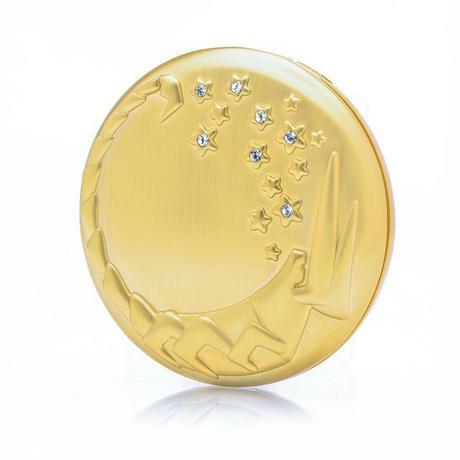 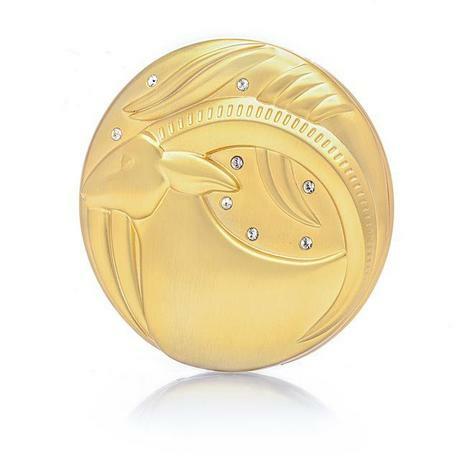 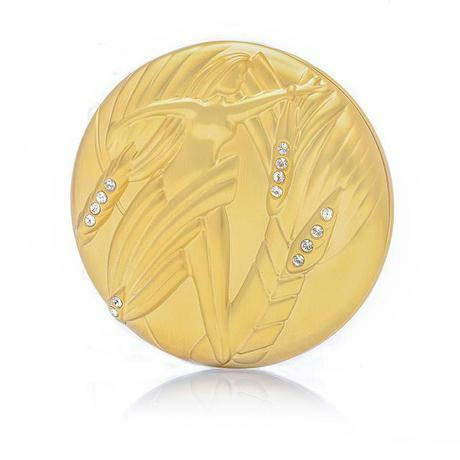 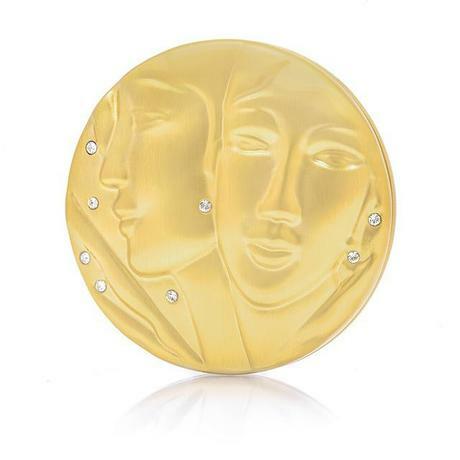 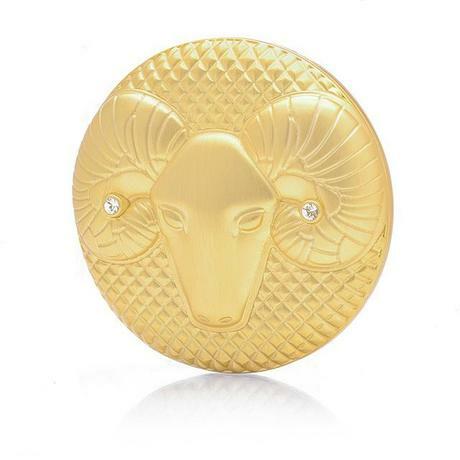 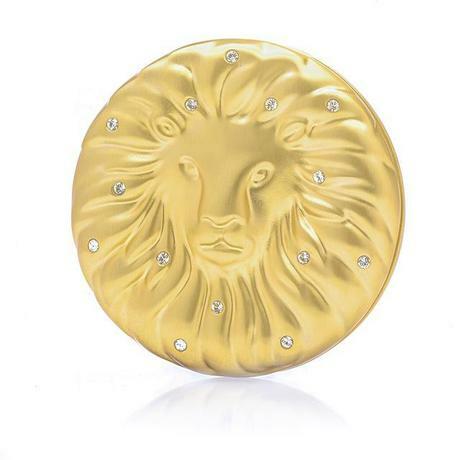 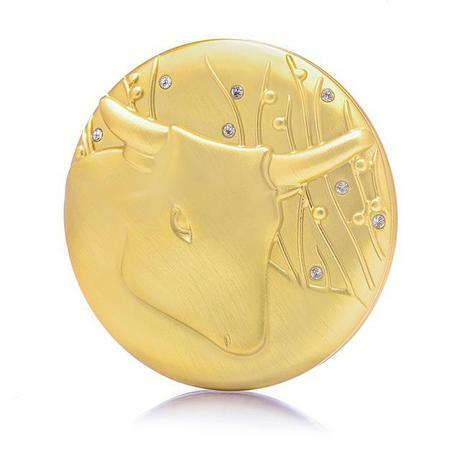 Zodiacal topic is general loved by the ladies which means the Zodiac Powder Compact will be a good Christmas present having an elegant packaging, boxes decorated with Swarovski crystals. 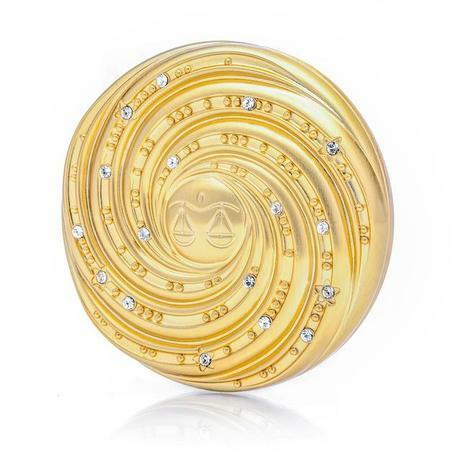 The 12 transparent Lucidity powder of the collection will be available in December on the official website of Estée Lauder,just in time for these holidays.